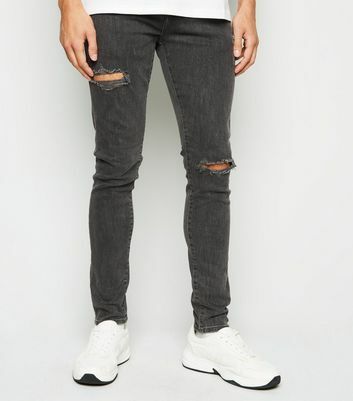 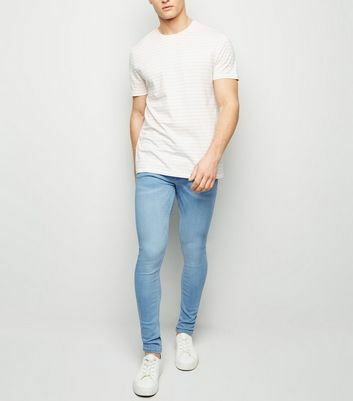 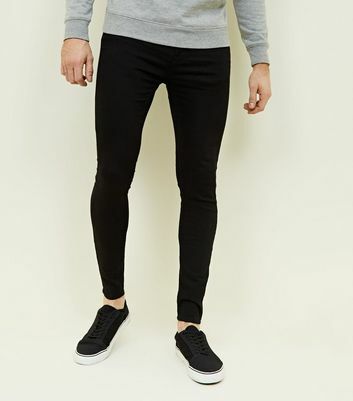 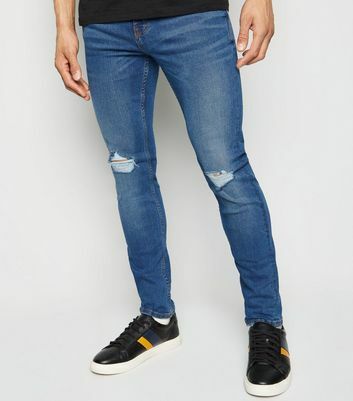 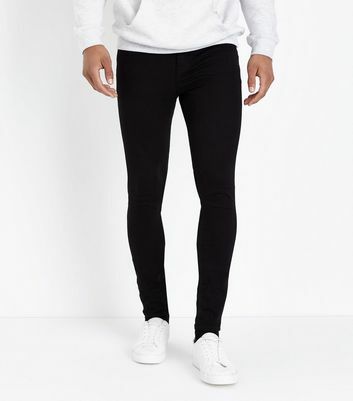 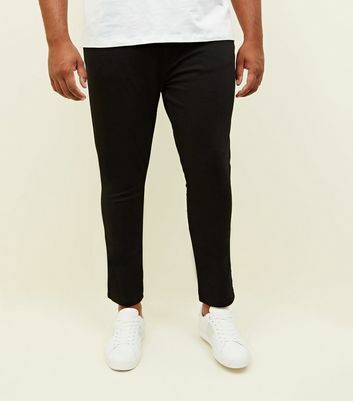 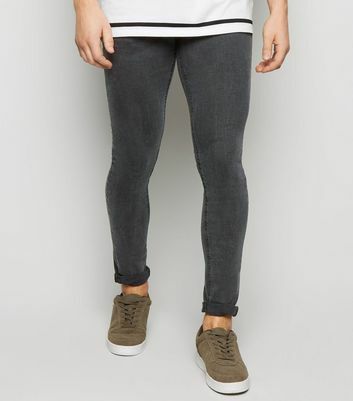 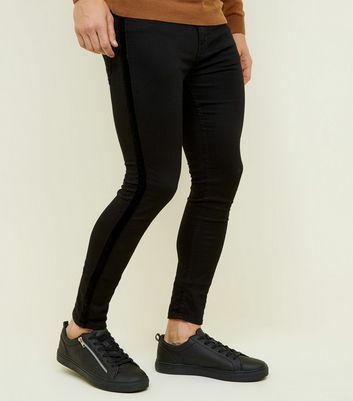 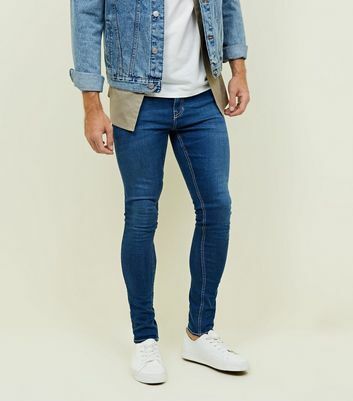 For streetwear to going out looks, men's super skinny jeans are the perfect fits for forward-thinking fashion enthusiasts. 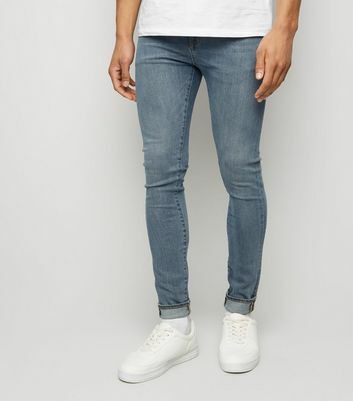 Create a modern look that plays with proportion with a pair of men's super skinny ripped jeans, teamed with a boxy slogan tee. 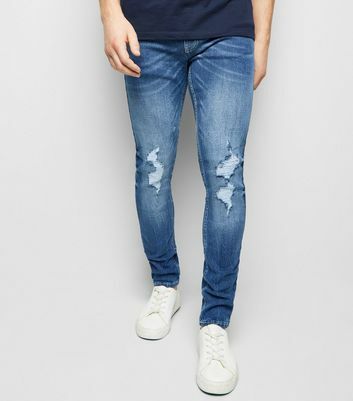 Find your favourite men's spray on jeans styles, in classic blues to staple black washes.